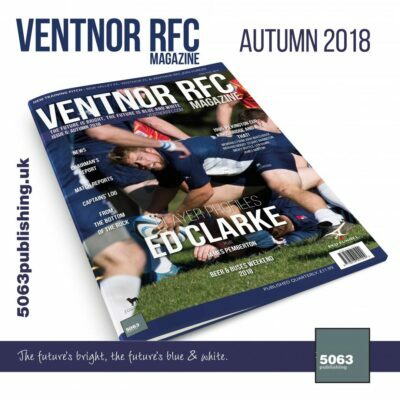 Ventnor RFC took on Cranleigh RFC in the RFU Junior Vase Cup. 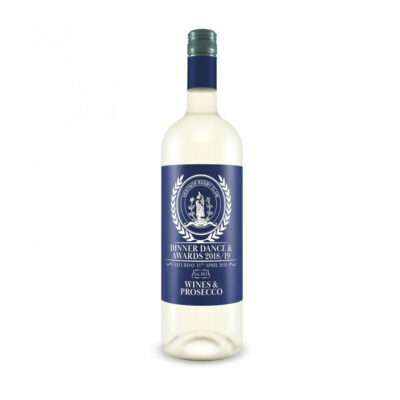 The Surrey based team proved their higher rank but the home team didn’t roll over easily. Unfortunately, a major injury to regular first team player Sam Lines occurred in the first few minutes of the game. It is thought he will be out for some months and our best wishes are with him during his recovery. On a more positive note, Ventnor’s defensive showing was much improved with player development building momentum. The game was the main event as part of the clubs involvement in the Beer and Buses Weekend 2018. Large crowds lined the pitch at Watcombe in the autumn sun filled with new and old faces. Team: Stemmet, Keyes, Pratt, Hargreaves, Annandale, Tucker, Hill, Dawson, Lines, Wheeler, Turner, Urbonas, Blake, Atkins, Babington, Riches, Fox, Green. 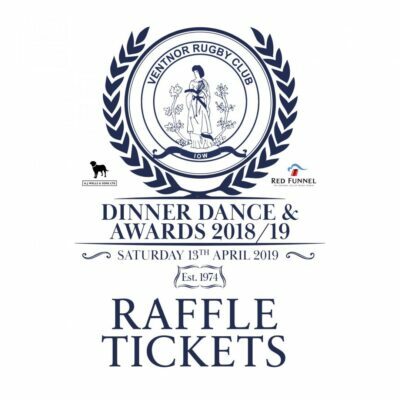 Ventnor RFC would like to thank the following for sponsoring the match: Whitwell Garage, Flowers for you, Keith Strevens, Cheetah Marine, Tony Rutledge, Wight Fire. 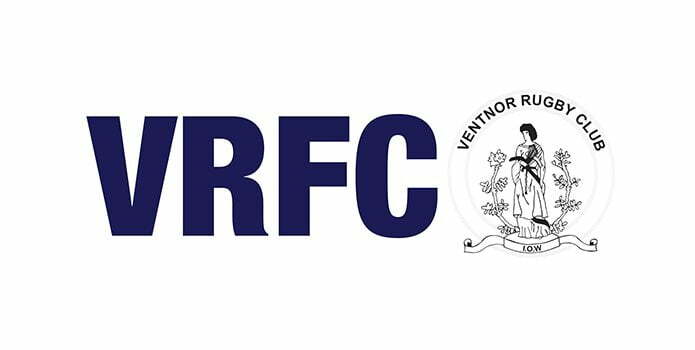 Next weekend is a local derby, with Ventnor RFC 1XV against Isle of Wight RFC 1XV. 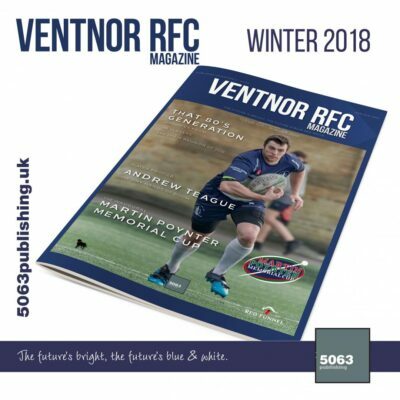 Whilst Ventnor RFC 2XV are at home to Tottonians RFC 3XV.